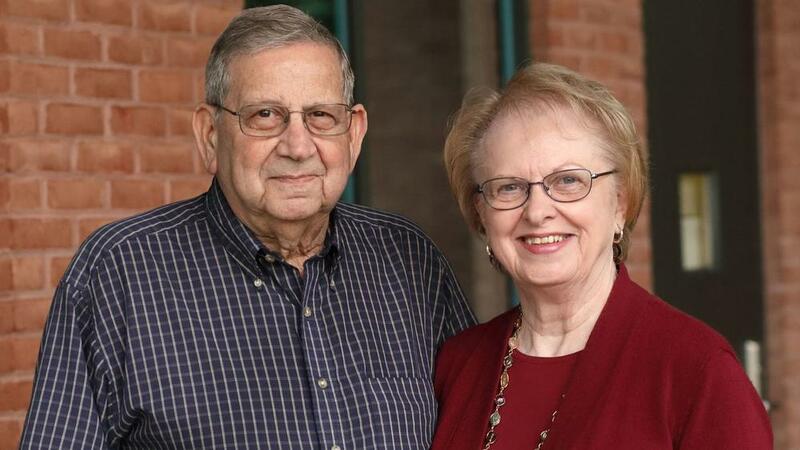 Carsins Run Board Member Bill Seccurro and his wife Kay featured in The Baltimore Sun, "Seniors around town: Meet charter members of Carsins Run." Community leader Bill Seccurro has lived in Harford County for over 50 years. He has invested his time, talent and resources to support myriad not-for-profits and continues to do so as a Harford advocate. Bill retired in 2000 from the Harford County School System where he served as Supervisor of Career and Technology Education for the last 18 years of his 35-year career with the school system. Seccurro remains active in Harford County and sits on several local boards including the Carsins Run at Eva Mar Board, the Town of Bel Air Economic and Community Development Committee, and the Discover APG Advisory Board. He chairs the Harford Business Roundtable for Education Executive Committee and the Harford County Board of Education Citizens Budget Advisory Committee, among others. Seccurro’s wife, Kay, is also looking forward to calling Carsins Run home. Seccurro says that he and his wife had no intentions of leaving the county that they’ve called home for so long. Presbyterian Home of Maryland’s Carsins Run at Eva Mar is a not-for-profit life plan community that will be located on 47 acres near the Amyclae development off Route 543 in Bel Air, MD. The first phase of the community will include 180 independent living residences, 12 suites for memory care, 24 assisted living residences, and 12 nursing home residences. Presbyterian Home of Maryland has a rich history of providing residents with industry-leading quality healthcare, social and wellness opportunities.